The country's second-largest IT services exporter Infosys has partnered with the Australian Open over a three-year period, where it will serve as the tennis tournament’s official digital innovation partner using emerging technologies, the company said in a statement on Monday. 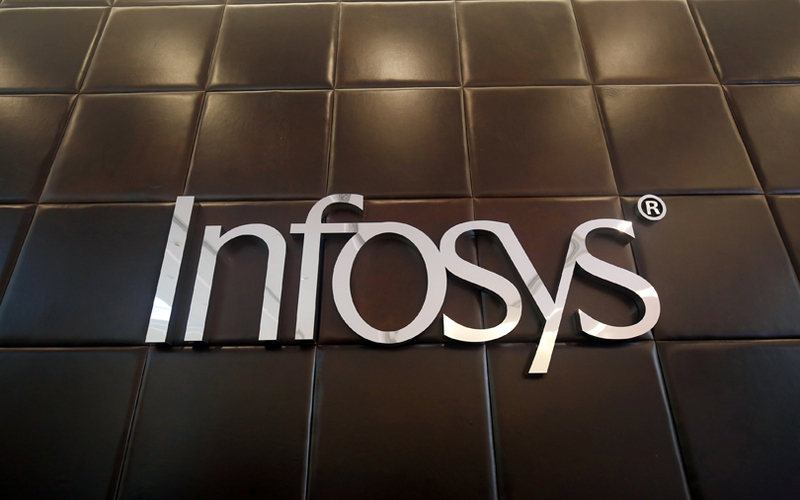 Infosys will leverage its expertise in big data and analytics, artificial intelligence, and virtual and augmented reality (AR/VR), to engage fans and players, the statement added. “This partnership is about creating new ways of experiencing the Australian Open. This is an opportunity to showcase how digital technologies can enhance the boundaries of this tournament, to change the way the Australian Open is watched, analysed and played," said Salil Parekh, managing director and chief executive of Infosys. "This is our next step in our quest to innovate the Australian Open and engage new audiences across the world. We have long understood the importance of using data and insights to improve connections with our fans, players, coaches and the rest of the tennis community,” said Craig Tiley, tournament director, Australian Open. Infosys is the latest Indian IT firm to have formed a partnership with a sporting body. Last month, Tech Mahindra signed a multi-year deal with US football team Jacksonville Jaguars, where it will engage fans using virtual reality and technology. In the same month, sports and social gaming engagement startup Rooter was selected for the 2018 leAD Sports Accelerator programme, a Berlin-based entrepreneurship programme backed by the Adidas family.